Maz Kanata in The Force Awakens and Forces of Destiny. How do you describe a space pirate like Maz Kanata? 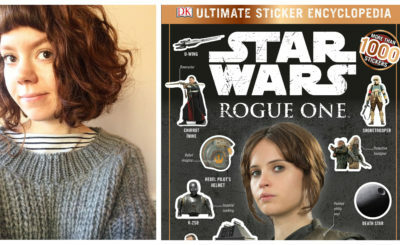 She has lived over 1000 years, hangs out in her castle on Takodana, and is the perfect person to go to if you have a problem that needs a quick solution. 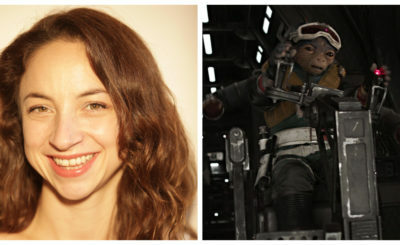 She appeared in The Force Awakens, The Last Jedi, and the thirty-minute compilation episodes of Forces of Destiny. 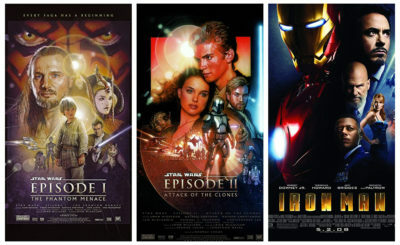 She also has a crush on Chewbacca (understandably). You can also find Maz Kanata in Star Wars Battlefront II, the novels Last Shot and Aftermath: Life Debt, and the comic Poe Dameron 26. Maz also appears in a few episodes of LEGO Star Wars: The Freemaker Adventures and LEGO Star Wars: The Resistance Rises (which you can watch in the video below). 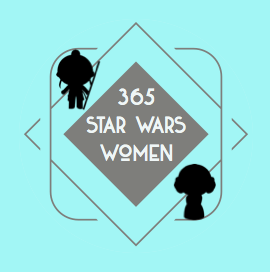 Start from the beginning of the 365 Days of Star Wars Women project on the January Page.